Petra ends her time on our team with this fabulous "South of the Border" card. Please join me in wishing Petra all the very best of luck with her crafting and plans for the future. Thank you for all your hard work and wonderful inspiration Petra, it's been a pleasure working with you. This is a gorgeous card Petra. 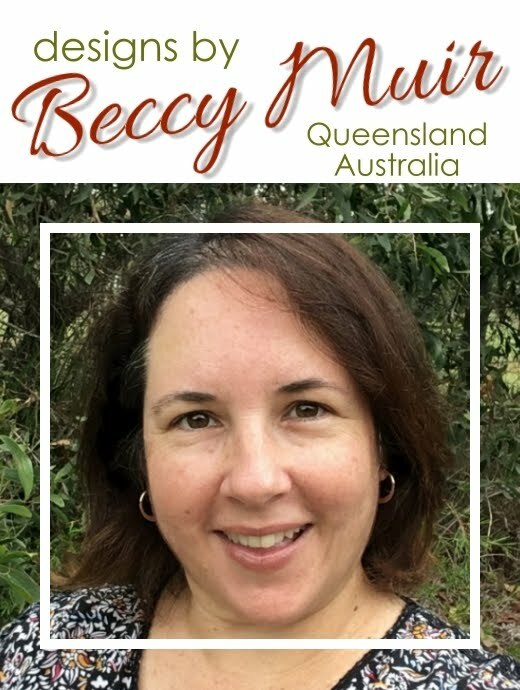 The background is beautiful - and works well with that image of Beccy's. Best wishes for the future. Good luck Petra in the crafting future! Great work Petra! Thank you for all you shared. Good luck in your future adventures! Wonderful card Petra. Thanks for all the inspiration! Good luck with all your future endeavors. love your card, and that llamais sooo adorable!! !